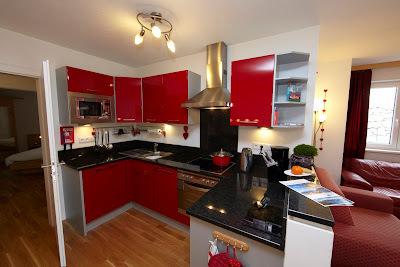 Austria holidays, Salzburg, Kaprun, Zell am See and so much more: Finding a flight to Austria? 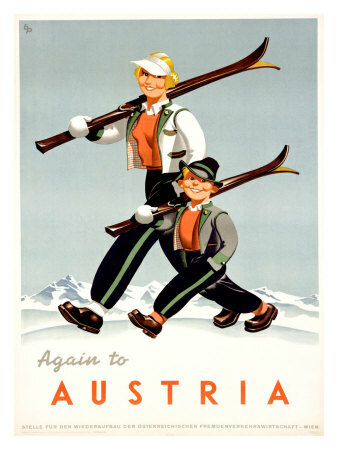 There are numerous places to find summer flights and winter ski flights to Austria on the internet. The Austrian Tourist board website keeps an updated list of flight options in and around Austria. With separate pages for summer flights and winter flights, with convenient additional links on railway information. Click on the links below to find further Austrian ski / summer flight information. Salzburg Airport flight info lists all the departures and arrivals. Access straight onto the motorway, and it is possible to be for example to be in Kaprun or Zell am See in around 1 hour 15 minutes to 1 hour 30 minutes. With a rail transfer from Salzburg taking a similar period of time. Innsbruck Airport flight information cover the western part of Austria, in the Tyrol it lists the charter and scheduled flights. 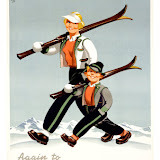 An alternative airport is to get your ski flight to Munich in Germany. Around a 2 hour transfer time depending upon your resort location in Austria, with a convenient motorway direct from the airport to Innsbruck and Salzburg and beyond. Klagenfurt Airport flight information site not so user friendly, but takes you to southern Austria closer to the Slovenian and Italian borders. Blue Danube Linz Airport flight information handy again for Southern Austria ski resorts and getting to Slovenia. Vienna International Airport flight information this site available in a number of different languages. Vienna being the historic capital of Austria, located close to the Slovakian border has excellent interconnecting links with the rest of the country, by rail, road and river! Other alternatives are flights to northern Italy, Venice Marco Polo Airport which is around a 3-4 hour drive to Austria. Another choice is Munich International Airport there are plenty of flights to this "hub" airport from around the world. This airport / flugplatz is around a one to one and half hours away from the Austrian border linked by motorway. Austria has a great road network, making for easy driving or easy transfers to your chosen resort. Along with a modern railway system making which i have heard described is like a figure of " 8" around the country with trains going in both directions, it is convenient and reliable mode of transport, with the added benefit of some fantastic views, it makes getting around Austria a joy. do regular flights to and from Austria. The mjost convenient for Zell am See and Kaprun are Salzburg with a resort transfer time of around 1 hour 15 minutes. Innsbruck and Munich have slightly longer transfer times.